Roberta Schotka is the Director of Programs at Wellesley College’s Pforzheimer Learning & Teaching Center where she oversees the college’s multi-faceted tutoring, supplemental instruction and academic coaching programs. Ms. Schotka holds an Ed.M. in Instructional Media & Technology, a B.S. in Elementary Education, and has completed the HERS Institute for Women in Higher Education management program. She has presented at numerous regional and national conferences and is recognized as a leader in the field of tutoring and academic support services. Ms. Schotka has been at Wellesley College since 2007. Prior to that she directed the peer tutoring program at Northeastern University and was the Learning Center manager at Roxbury Community College. She has extensive experience in the field of tutoring, tutor training, academic support services, student retention initiatives, grant writing and grant management and has developed and taught first year experience courses at both the university and community college level. 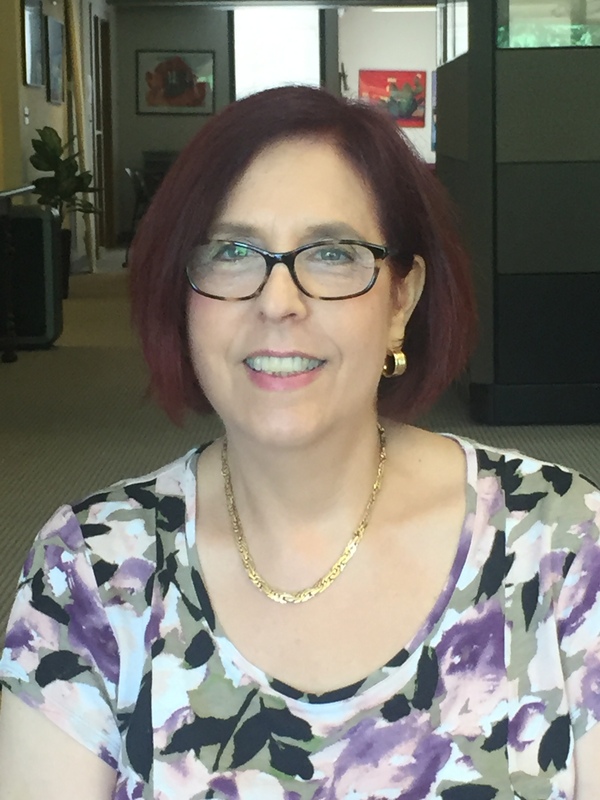 Roberta is a contributing author to the CRLA Handbook for Training Peer Tutors and Mentors, the Innovative Educators Tutor Lingo training series and the lead author for the CRLA Standards, Outcomes and Assessments for levels 1, 2 and 3 tutor training programs. Ms. Schotka is an active member of the College Reading and Learning Association (CRLA). She served as president of the CRLA Northeast Chapter; assistant coordinator for CRLA’s International Tutor Training Program Certification (ITTPC); Coordinator of the Rick Sheets Outstanding Tutor Award; ITTPC Coordinator and her current position as CRLA Certifications Director. Ms. Schotka has received numerous awards and commendations from the National Association of Developmental Education, the Learning Assistance Association of New England and the College Reading and Learning Association, including the CRLA’s prestigious Robert Griffin Award for Long and Outstanding Service (2014). Alex Llanas heads CRLA's event team. He holds a degree in Business Marketing. He has more than 15 years of experience coordinating Tradeshows and Conferences with non-profit organizations and in Heavy Construction Equipment industry.